Two men face two very different deaths: One, a renowned palliative care doctor, grapples with the reality he helped so many to confront. The other, an ordinary man, faces an ordinary death. 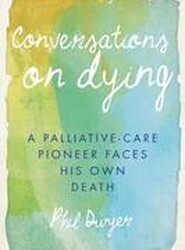 Conversations on Dying is a compelling portrayal of two final journeys that challenges you to ask, "What death would I choose?" One of the most dreadful experiences humans fear is a shark attack. 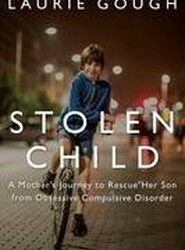 This horrifying agony is exactly what happened to Nicole Moore. 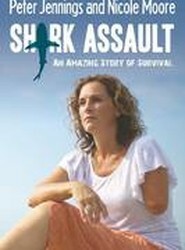 Surviving gruesome misery, including the amputation of her left arm and attempts to rebuild her disfigured leg, she fought on to become a source of inspiration for those facing seemingly insurmountable challenges. 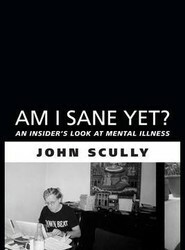 Award-winning journalist John Scully has been committed to mental institutions seven times. He has been locked up. He has attempted suicide. "Am I Sane Yet?" 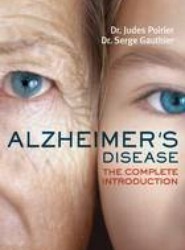 is essential reading for anyone interested in depression and mental illness. John Scully is getting better. Roedde tells the stories of the hopes of village women in the developing world struggling to give birth safely. 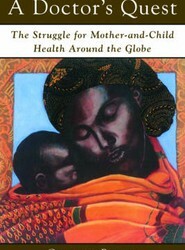 This book analyzes the slow progress in global maternal health, contrasting the affluence of the few with the precarious plight of the world's poorest. The St John Ambulance Association has been provided first aid cover and training programmes in Canada. 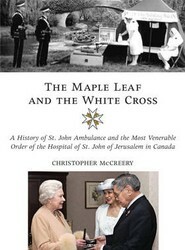 With connections to the hospital work of the Order of St John dating back to the Middle Ages, its modern roots were revived in 1831. The organisation has 25,000 volunteers in Canada alone and is the country's main provider of first aid training. 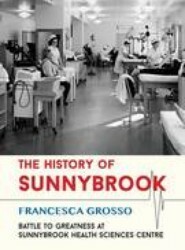 During the Battle of the Atlantic, Dr George Hendry had just finished performing two major surgical operations on board the destroyer HMCS Ottawa when his ship was ambushed by 13 German U-boats. Canadian warships like Ottawa, sinking her in 20 minutes. 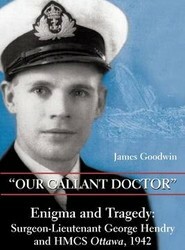 Utterly exhausted, Dr Hendry was lost along with 113 of his shipmates.